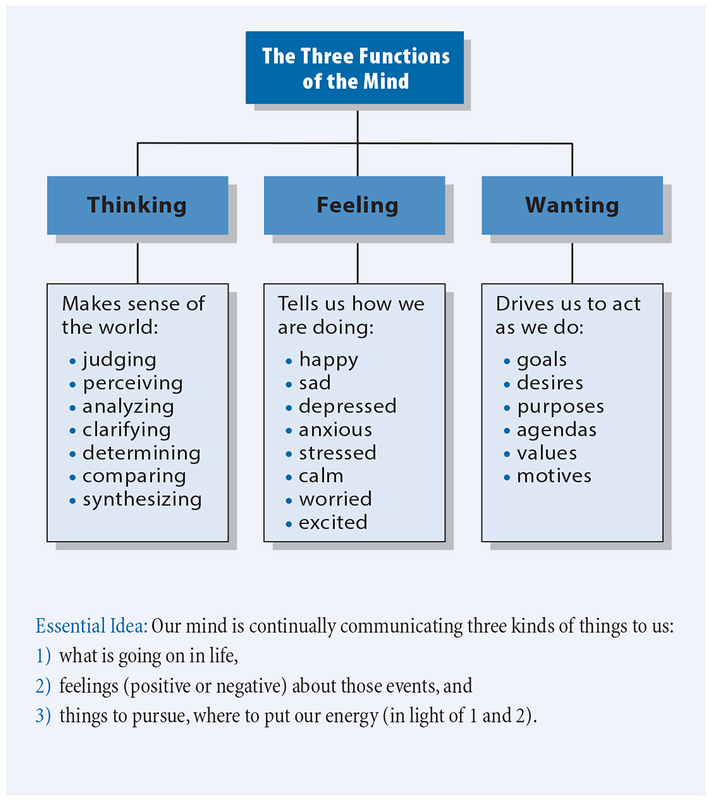 At the same time, powerful emotions or desires influence our thinking, help or hinder how well we think in a situation. At any given moment, our minds (that complex of inner thoughts, feelings and desires) can be under the sway of our native irrationality or our potential reasonability. When we are ruled by our irrational tendencies, we see the world from a narrow self-serving perspective. We are not truly concerned with how our behavior affects others. We are fundamentally concerned with getting what we want and/or with validating our beliefs and views. The key to understanding human thought then, is, to understand its essential duality: its capacity for irrationality (being trapped in egocentric and/or sociocentric thought with its attendant self-deception, self-delusion, rationalization, and so forth)) and its capacity for reasonability (freeing itself from self-delusion, myth, and illusion). 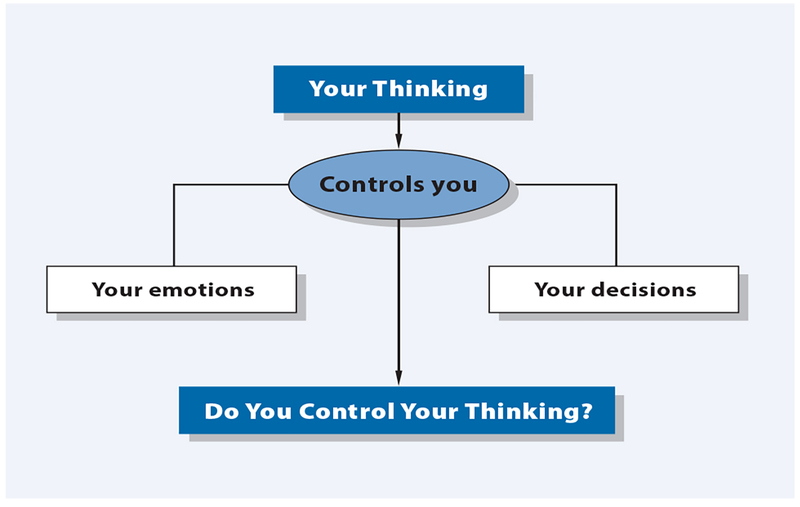 Though thinking, feeling and wanting are, in principle, equally important, it is only through thinking that we take command of our minds. 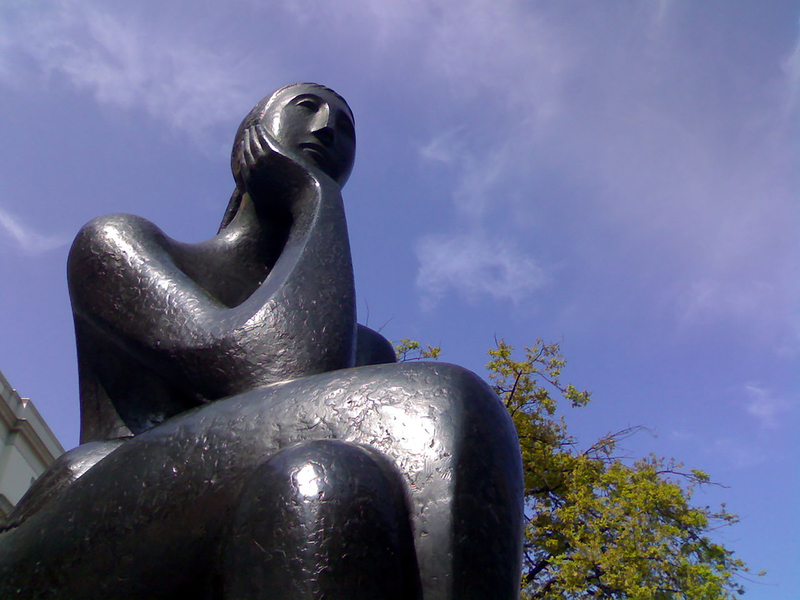 It is through thinking that we figure out what is going wrong with our thinking. 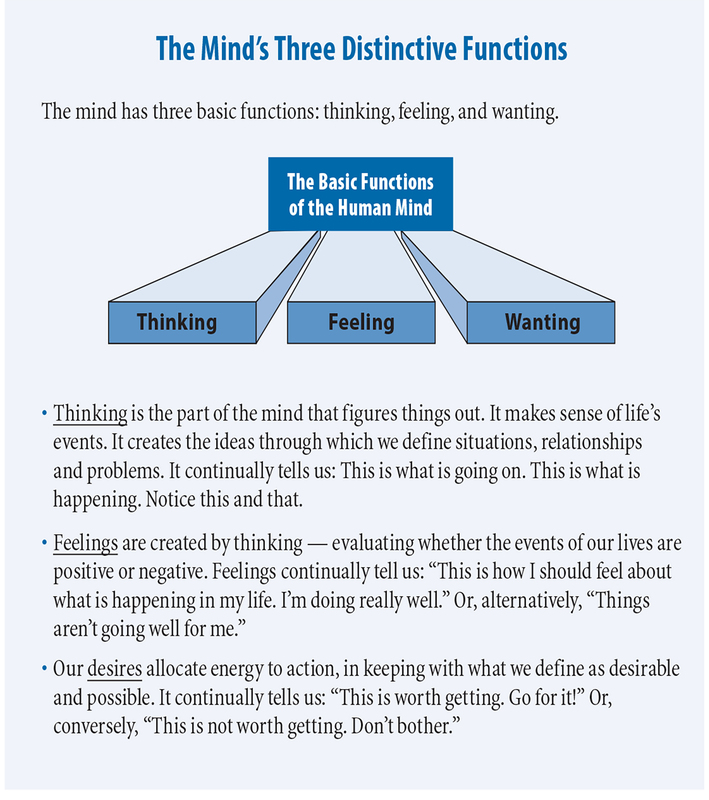 It is through thinking that we figure out how to deal with destructive emotions. 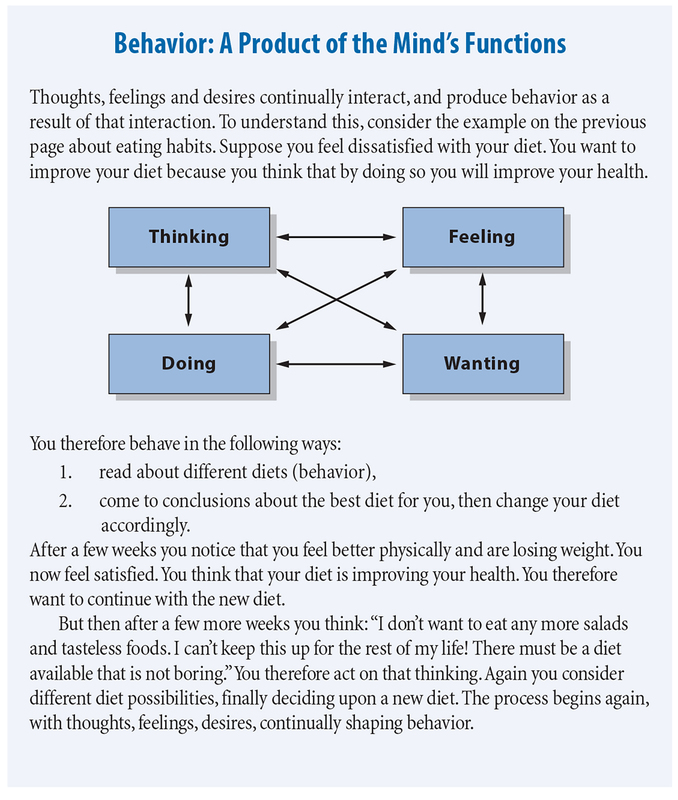 It is through thinking that we change unproductive desires to productive ones. It is fairminded reasonability that frees us from intellectual slavery and conformity. If we understand our mind and its functions, if we face the barriers to our development caused by egocentric and sociocentric thought, if we work upon our mind in a daily regimen, we can take the steps that lead to our empowerment as thinkers. 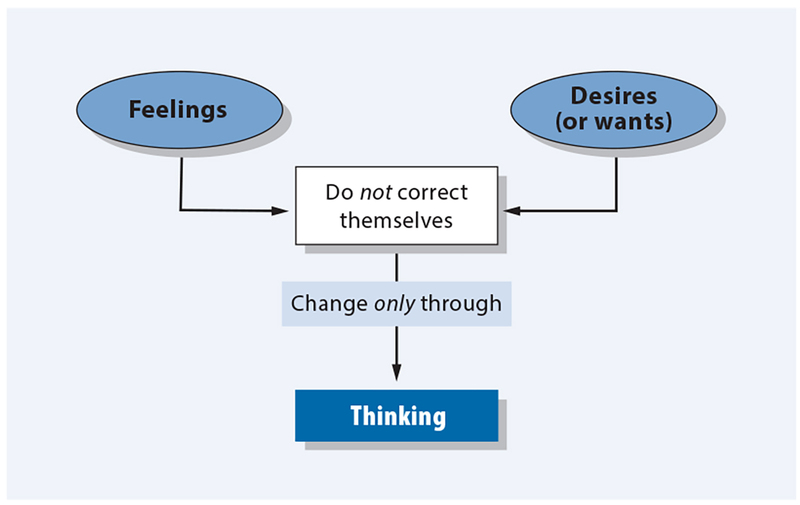 To learn more about the relationship between thoughts, feelings and desires, read The Thinker’s Guide to Taking Charge of the Human Mind , pp. 3-10. 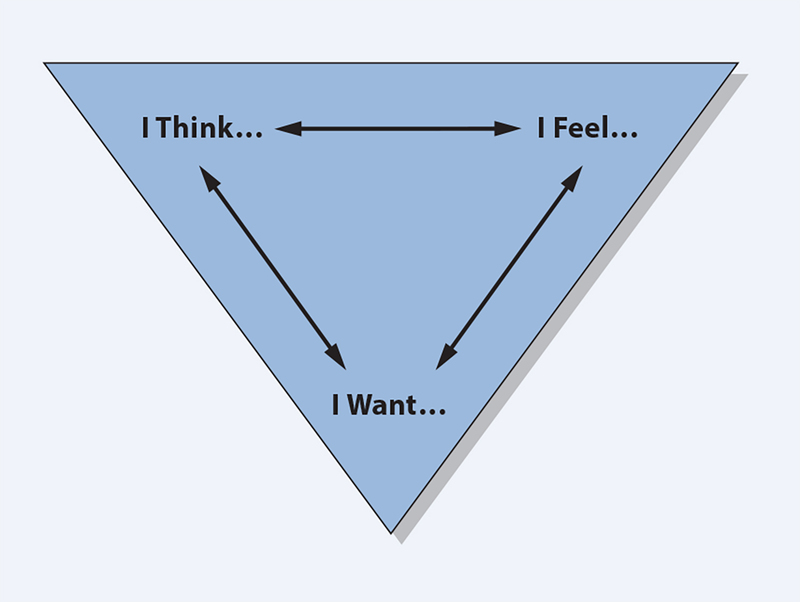 There is an intimate, dynamic interrelation between thinking, feeling, and wanting. Each is continually influencing the other two.